riginally built in 1888, the Hotel Finial stands in the very heart of Anniston, located along the Southern Appalachian Mountains, just 90 miles from Atlanta and 60 miles from Birmingham. We invite you to escape to Southern elegance, deeply-drenched with a past-forward attitude. 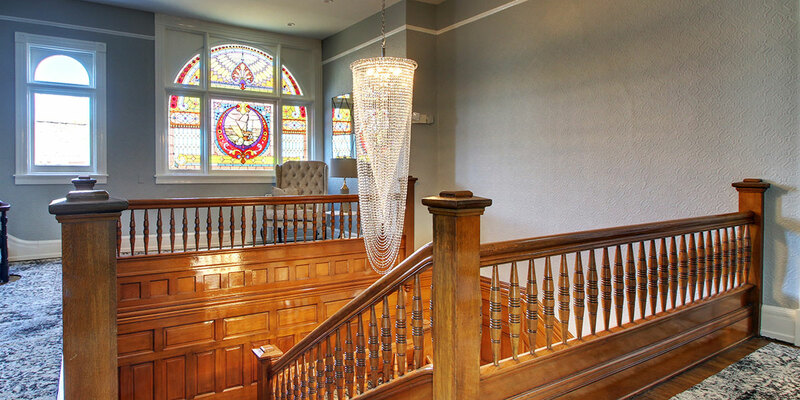 From the flashes of modern brilliance, which give this Queen Anne Victorian-style hotel a sense of timelessness, to the deep walnut staircase and additional architectural features, we invite you to come and explore just how brightly everything shines throughout the mansion. 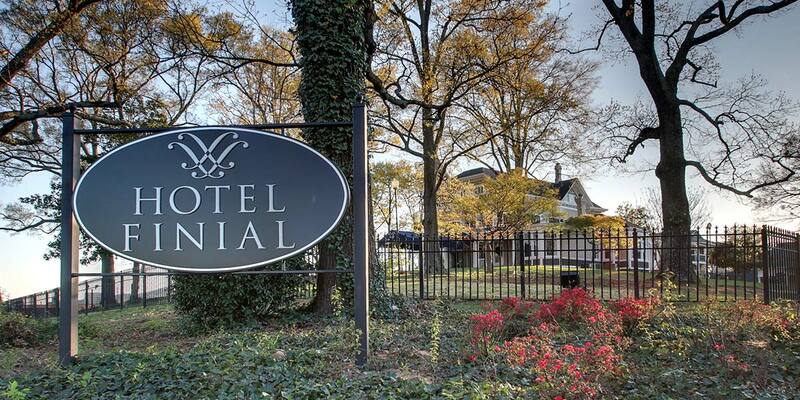 The Hotel Finial began as a private residence over 128 years ago for the McKleroy, Wilson, and Kirby families. The home was later converted to the Victoria Hotel, serving local residents seeking a getaway as well as business travelers who helped Alabama’s growing industries. Moving into 2015, an Anniston family dedicated to preserving the region’s rich history made the decision to invest in and revive the hotel to bring back its glamour and majesty. 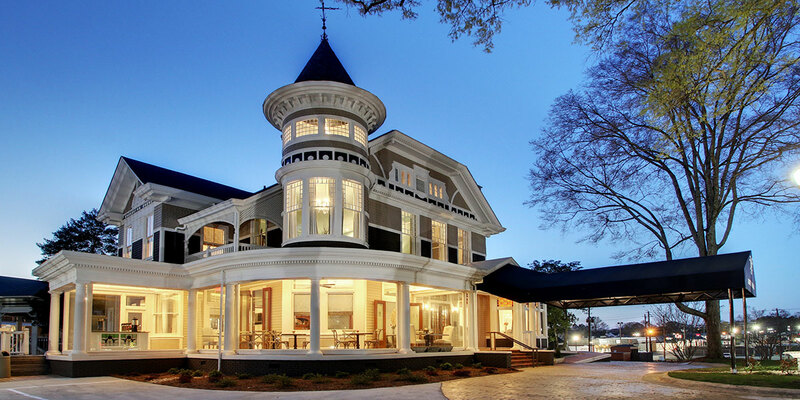 Following a vision to bring this historic hotel back to life, Del and Ginger Marsh, along with Jackson Hospitality, have crafted a unique sense of style that reflects a shared passion for the hospitality experience and an inspired mindset of lifestyles for all guests to enjoy. 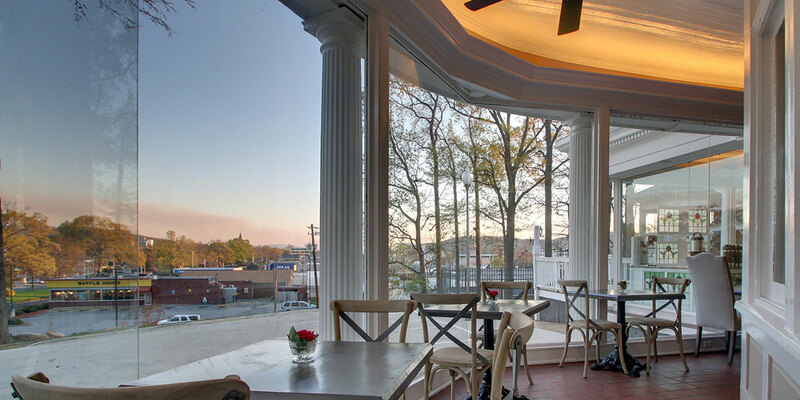 Guests are drawn to the Hotel Finial as an easy option when traveling between Birmingham and Atlanta, but the Hotel Finial is also a destination for adventurers and explorers. Additionally, travelers make the Hotel Finial a definite for weekend bike trail retreats along the Cheaha Mountains or when attending big events at Talladega Superspeedway. Of course, all of our guests have the chance to relax and refresh, enjoying a variety of welcoming amenities and special packages. 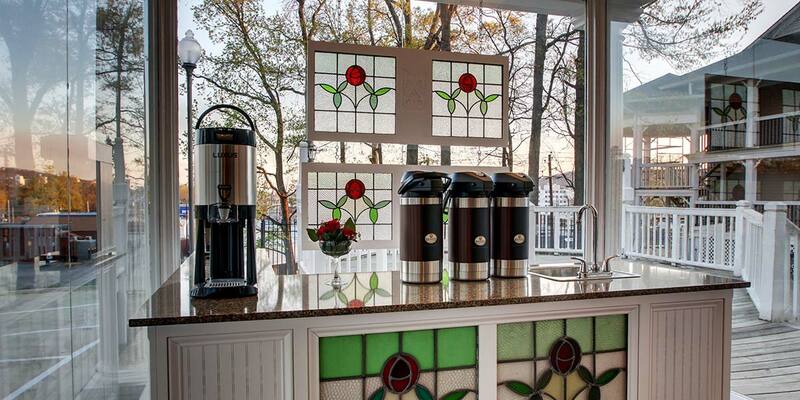 We provide options to accommodate all guests, all year long.